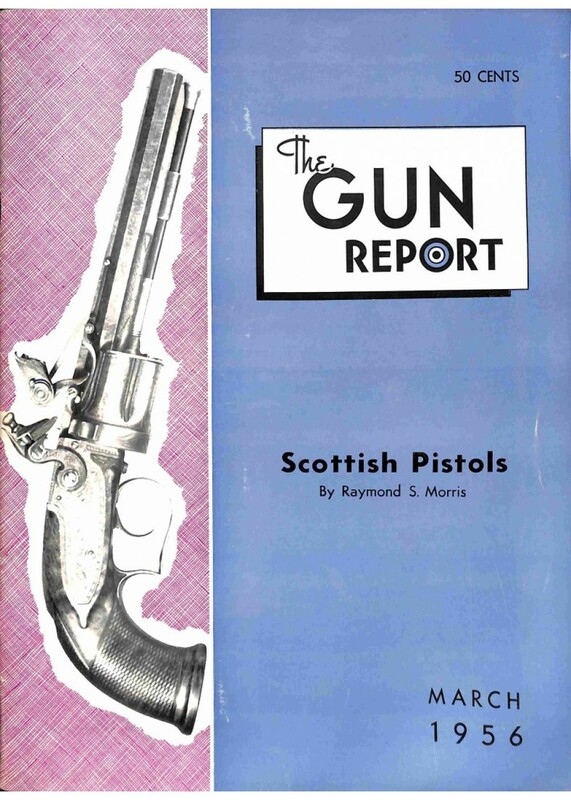 A vintage The Gun Report, March 1956. G+ or better condition considering its age, has some minor wear. 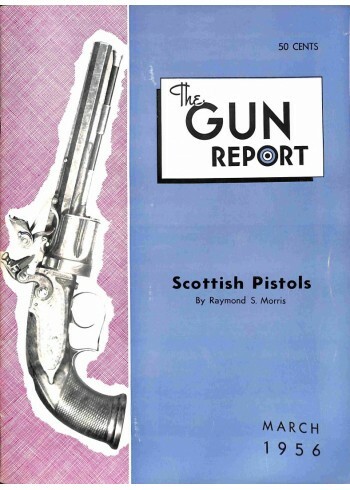 My photo shows the actual magazine in stock. Might have a small address label or traces of one, if shown on the photo. Comes in a protective plastic sleeve. Ultra-fast order processing, usually same day with a tracking number. Your satisfaction is 100% guaranteed.